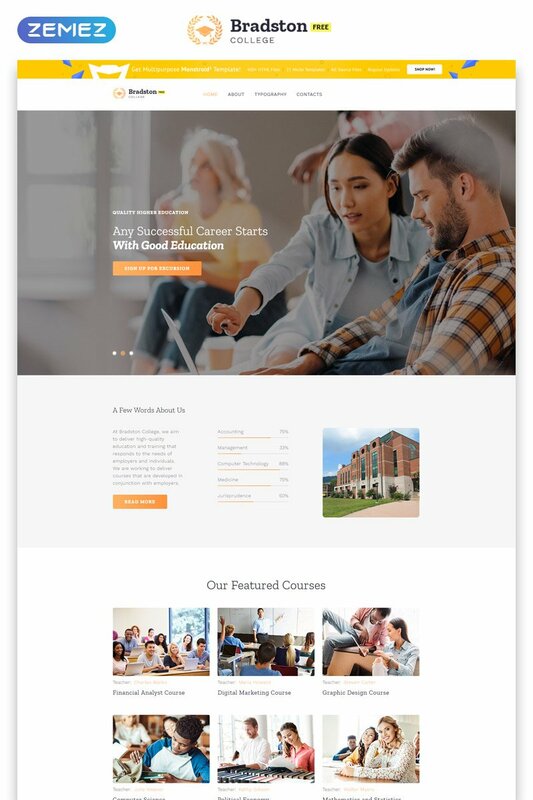 This is a ready-made College Responsive Free HTML5 Template for a free educational website. 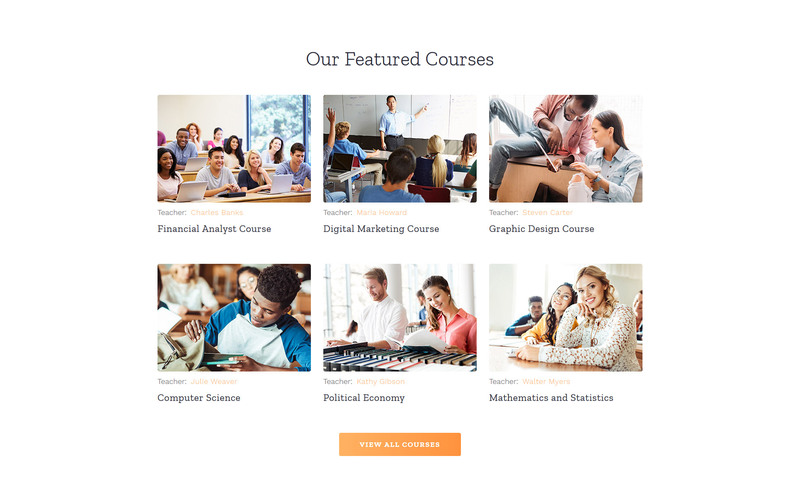 It will help you to create a presentable and functional college Internet resource. The template was developed by professionals. It includes a wide range of customization options. Design and content can be customized to suit individual preferences. This template is adaptive, SEO optimized and has a powerful control panel. 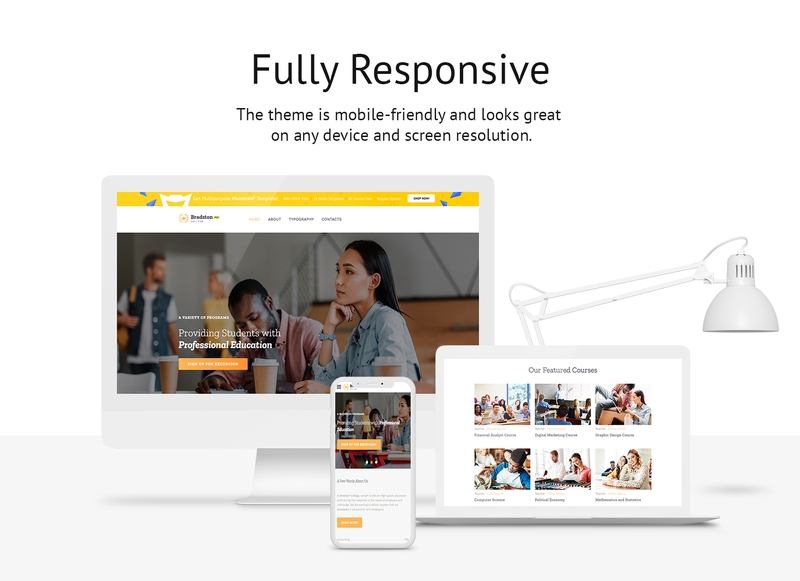 It is suitable for the educational website of any kind. 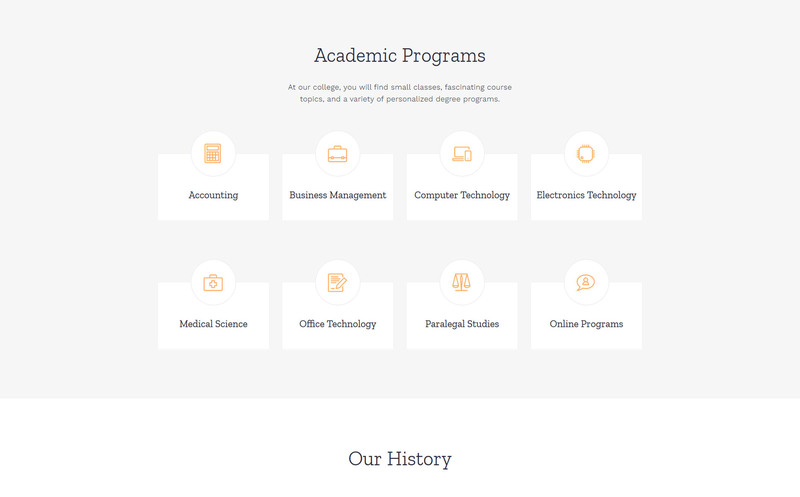 A wide range of customization options will allow you to correctly present your institution. 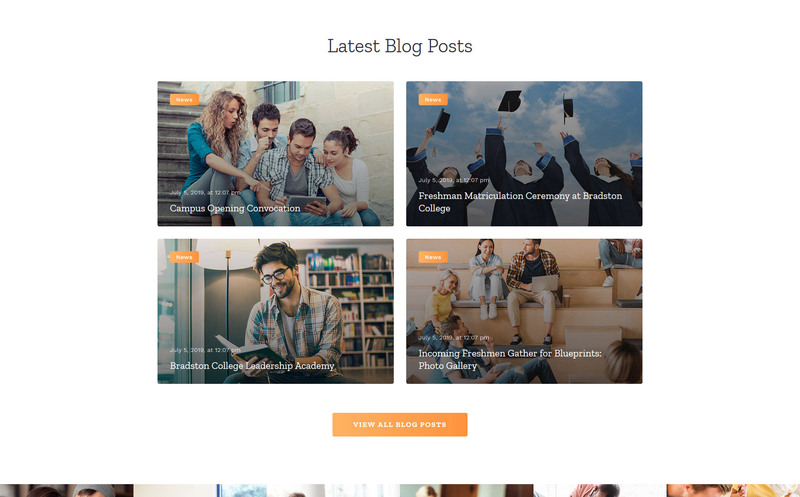 The template also supports various variants of headers and footers. It's an easily customizable HTML5 template with dozens of variations of page layouts. This is a decent template if you are looking for many customization options.